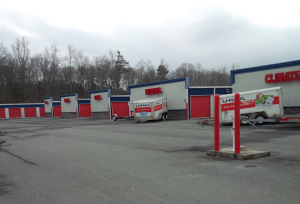 A-1 Mini Storage, conveniently located at 37 Hidden Creek Rd here in Jasper, GA, Offers climate controlled storage units, traditional drive up self storage units, Uhaul truck rentals and moving and packing supplies. Need outdoor parking? 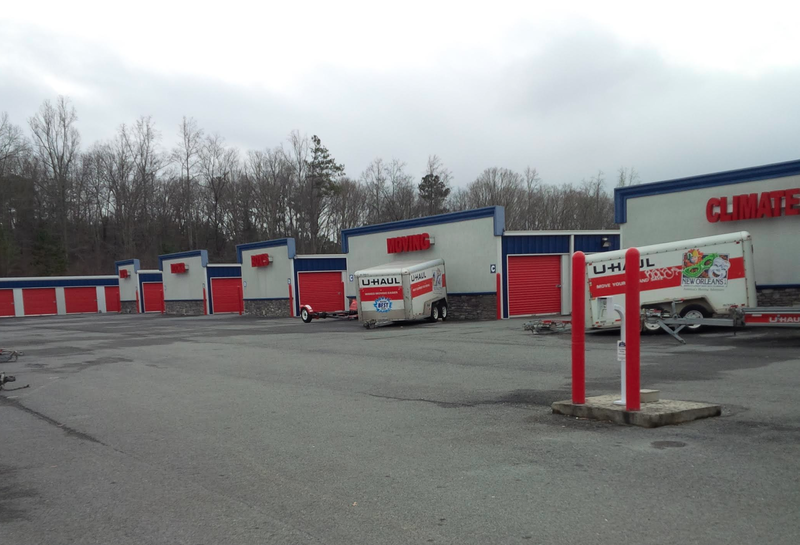 A-1 Mini storage has parking for boats, rv, cars, trucks, trailers and equipment at our complete fenced and gated Mini Warehouse facility. We offer month-to-month storage leases but if you need long term self storage ask about our long term storage discounts. A-1 Mini Storage has all your moving and storage needs covered with clean, safe, secure and well lite self storage Have questions click on the appropriate tab above or call us an one of our trained Self Storage Professionals will be glad to help you. Save $$ with our FREE RENT PLANS: 1 or more of the plans may be applicable at any time as part of our daily or weekly specials for new tenants. Some restrictions may apply:- 2nd month free upon move-in as a new tenant.- Cash Back Referral/Reward Plan – earn $20 or more!- 1 extra free month at the end of your first 12 payments.- Sign up for Auto Payment plan & we waive our admin fee.- Rent your 1st unit & receive a 2nd unit, our smallest size, free, for a whole year, as long as you continue to rent the 1st unit.- NO rate increase for 1st two years or longer if you pay on time. Your Great Rate Stays The Same Plan.- Rent multiple units & receive extra rent discounts.- We are the KEY to YOUR storage needs with low rates and great service.- Rent one of our 2100 sq.ft. Office Warehouse suites available in Lawrenceville and Conyers(& receive discount rent on all your self storage units or parking slots)10% Discount with Student ID, Military ID and Senior Citizens.